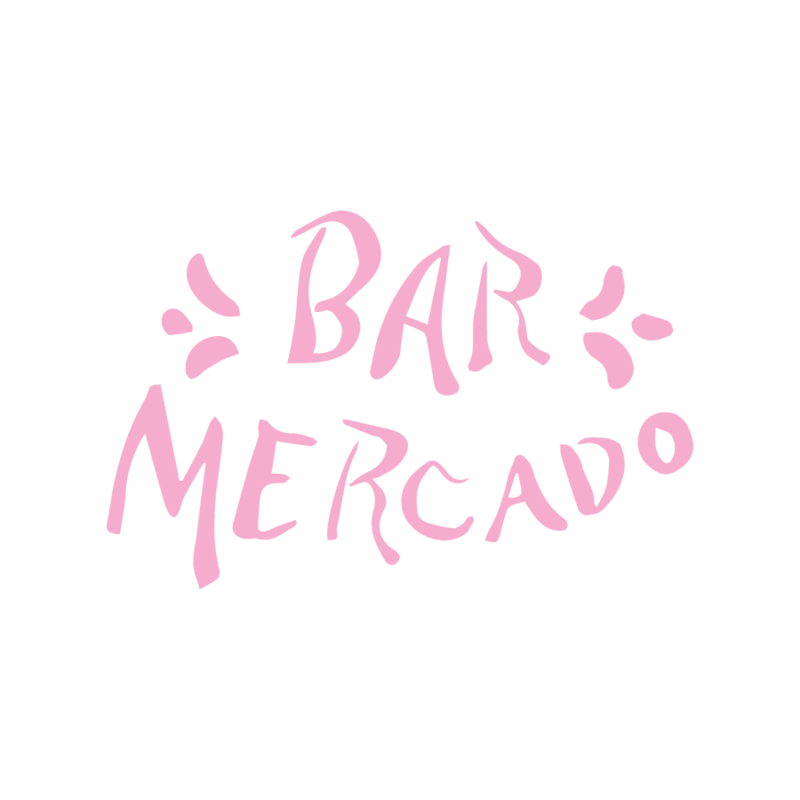 SHAKE IT UP with Bar Mercado! It's time to learn about BEVERAGES and how to make them like a pro during our THREE PART, SPRING BEVERAGE SERIES! The third and last of our Spring series is a Cocktail class featuring Old 4th Distillery. Who they are, and what they do. What products they carry, and how they compare. Three cocktails from Old 4th's tasting room, bar snacks + a potential meet and greet with the maker & bartender of Old 4th Distilling. $35 per guest NOT inclusive of tax and gratuity. Modern Spanish-inspired small plates and drinks in a pretty space at the hip Krog Street Market food hall, complete with full bar and airy patio with design inspired by Madrid’s central market. When can I drink them? If you’re smart, and we know you are, you’ll grab your beer tokens before the tour and save yourself a sweet spot on the deck. 3 of Colorado’s, no, the nation’s best brewmasters will give you the secrets of how their delicious ales and lagers and IPAs are made. Sips shared throughout. Gulps, really. Basically… a lot of beer and not too many steps. Our back deck has plenty of room to spread out, have a snack and spend the day enjoying Boulder’s best brews and views. Buy microbrews by the bucket for the best deals and variety.